SCMS will be mark my 1st year anniversary of running marathon. 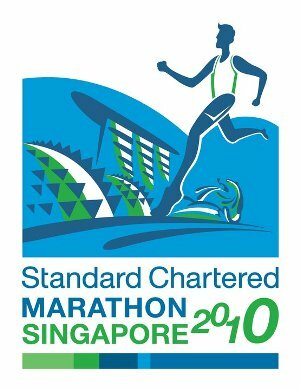 SCMS will be my 2nd attempt to run in Singapore. SCMS will be my 2nd attempt to achieve my 2nd sub-5 target. SCMS will be my 7th marathon to-date. SCMS will be 1 year 1 month running without you being around.